There are lots of good things happening at the moment on the issue of concussion and I do believe that rugby is taking the issue seriously. 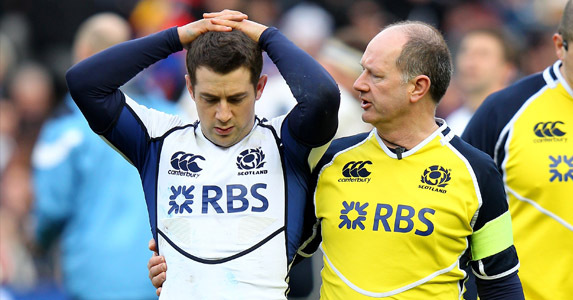 for their promotion of the watchwords ‘Recognise and Remove’, used in order to promote awareness of the symptoms of concussion and the need for players showing symptoms to be removed from the pitch. The IRB are pushing the gold standard in this respect. 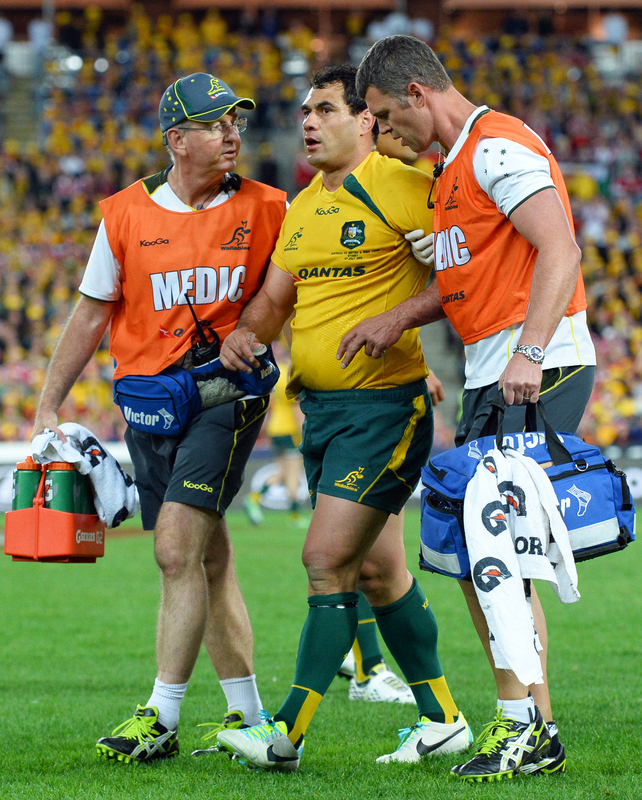 Incidents in world rugby have brought concussion into the public domain, with George Smith being brought back on after being concussed during the Lions game against Australia an example that caused consternation. While there is heated debate over whether there is a direct link between long-term neurological problems and repeated concussion, the fact that there is a debate shows we are getting there. I see the likes of Chris Nowinski (who recently spoke to the RPA about his view on the link between concussion and Chronic Traumatic Encephalopathy), Dr Simon Kemp (who says he has seen no evidence of a link between head trauma and CTE) and Dr Martin Rafferty in their roles with the RFU and IRB, and even Dr Barry O’Driscoll (who resigned from the IRB in 2012 in protest of the introduction of Pitch-Side Concussion Assessment) are all giving their views. I think all people who are talking about this issue need to be applauded. All of them will have different stances on concussion management, but their various disagreements bring the debate forward and in the end they all have a common goal. We are all beholden to look after player welfare. I will hold my hand up. We have all missed concussion somewhere along the line and it can be subtle. It is one of the most difficult sports medical conditions to spot and armchair experts will say, ‘Look at him, he’s concussed,’ but it is not so apparent. The biggest thing is publicising ‘Recognise and Remove’. We have made massive strides and there are still lots of ways we can improve; players always need better care and we will always endeavour to improve on this issue. There are always illness patterns that grab headlines and there will always be an injury that generates public interest in the future, but serious issues like concussion and spinal injury will never go away. My view is that whether there is a link between repeated minor head trauma and CTE and other neurological issues or not, we cannot wait for the current generation of children to show the evidence. More academic people than myself have said, ‘Yes, there is’. I’m like a piggy in the middle saying that we should be cautious with player safety. There is always further to go.